Peter Frankfurt is a creative director at Imaginary Forces, a multidisciplinary design agency he co-founded in 1996. His projects include award-winning main title sequences and marketing campaigns for such films as Se7en, Men in Black I and II, The Number 23, Charlotte’s Web, and Spider-Man, as well as the pre-vision sequences in Minority Report. Most recently, he was the creative director on the Mad Men main titles, the Spike TV and Lifetime network branding projects, teasers for Transformers and National Treasure: Book of Secrets, and commercial campaigns for Pontiac, Sears, Nokia, and Nike. 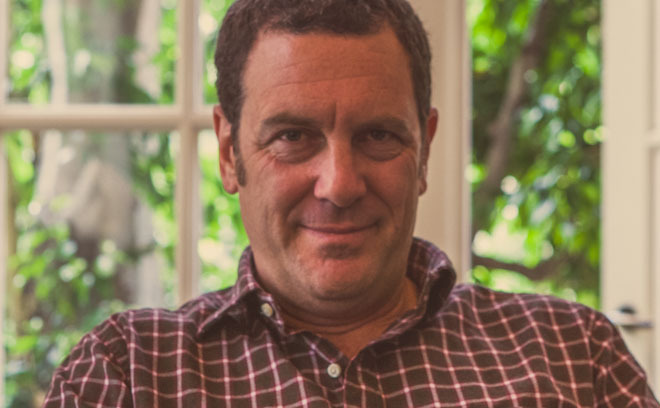 Peter has also been a producer for films like 1992’s Juice, 1996’s Boys, and the Blade trilogy, as well as an executive producer on 2001’s The Last Minute. His work has been honored by The British Design and Art Directors Club, The New York Art Directors Club, The Clios, and The Association of Graphic Artists. His work is included in the permanent collection the NY MoMA.